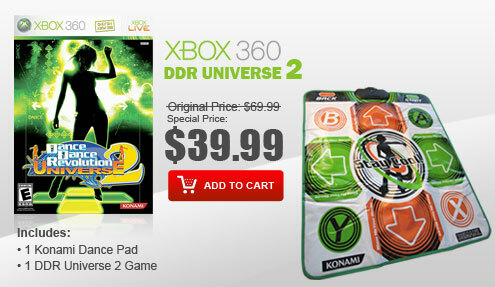 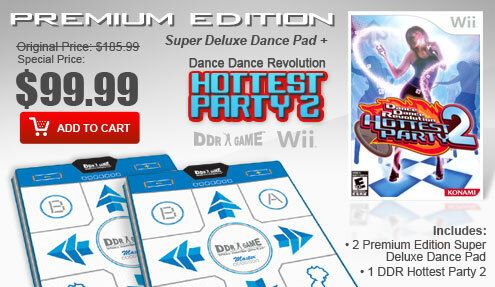 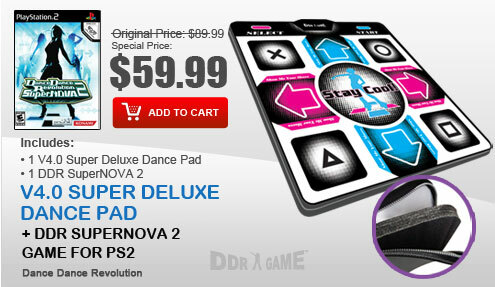 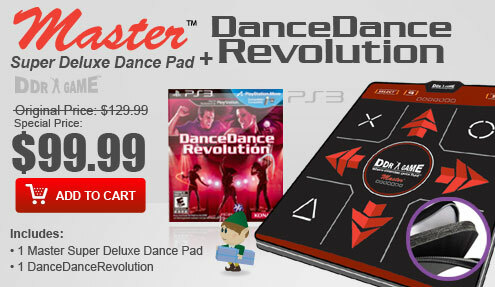 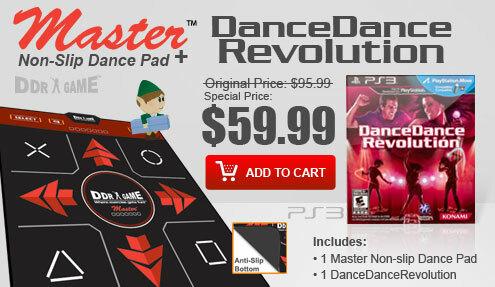 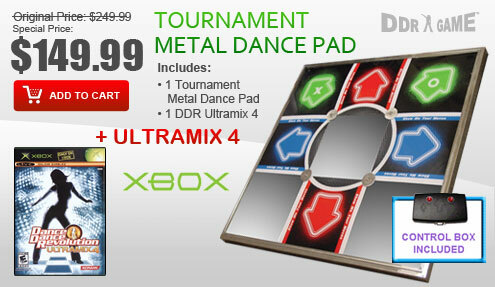 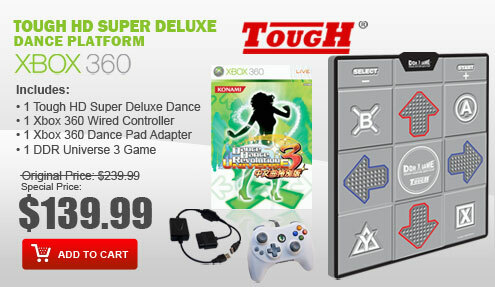 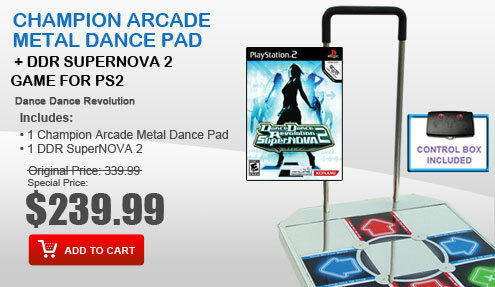 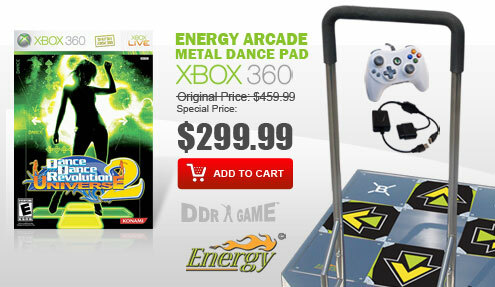 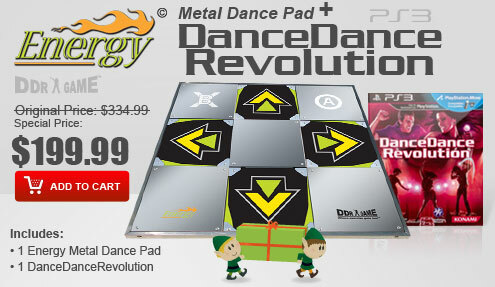 Dance Dance Revolution Universe 3 dances to you with an all-new interface, wild new modes and settings for people of all skill levels. 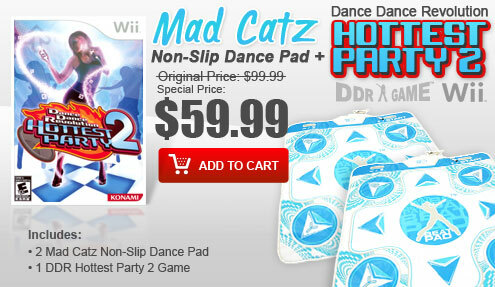 Rock out to smash-hit songs and enjoy both offline and online support as well as fabulous new exclusives. 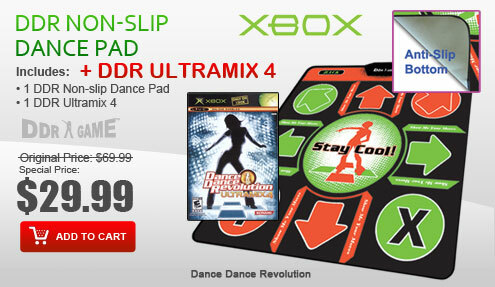 Move your body to more than 70 songs that range from the 1970s to today. 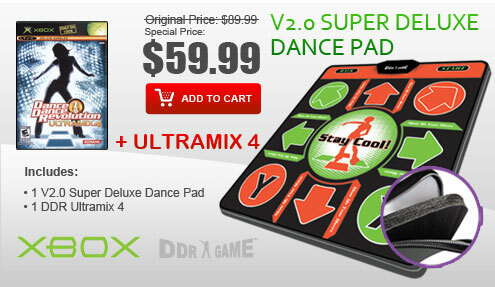 Use the fun-filled DJ mode to create your mixes. 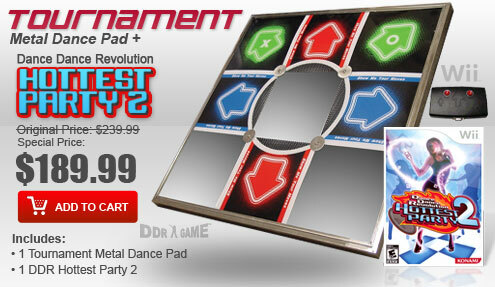 The exciting Quest mode lets you compete against bosses throughout Dance Dance City as you attempt to become the ultimate champion.